Longer-lasting flooring solutions have arrived. 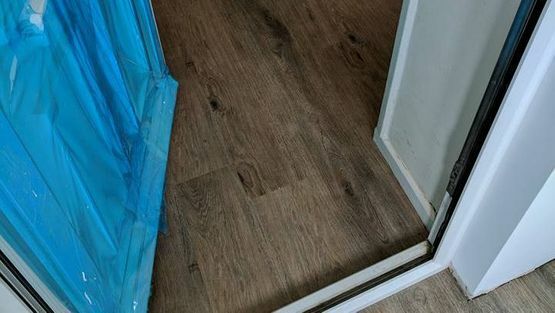 Lay the foundations for easy-to-clean and maintenance-free floors by investing in vinyl flooring brought to you by experts from Andover, Hampshire. Combine practicality with style by investing in one of the amazing products at Footsteps Flooring. Update your property with stronger and longer-lasting additions. Footsteps Flooring supply and fit an array of strong vinyl tiles which are tear-resistant. Adorn your home with all the beauty and rustic charms of wood while enjoying maintenance-free products which will last for years. 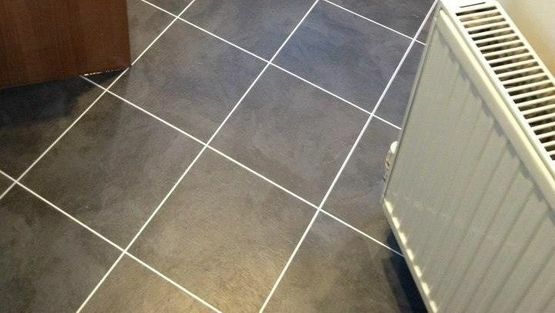 Request a quote for laminate and vinyl flooring available throughout Andover, Hampshire, and surrounding areas.